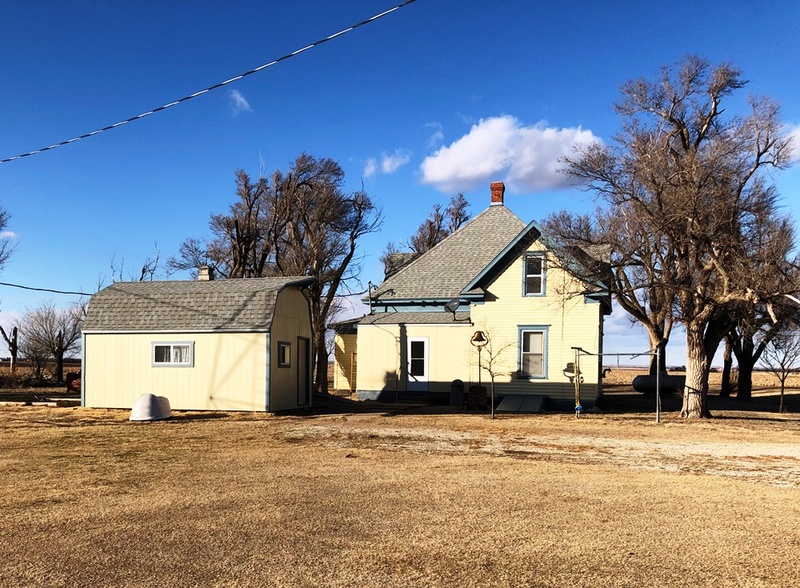 Rural Setting with multiple outbuildings, acreage and privacy! 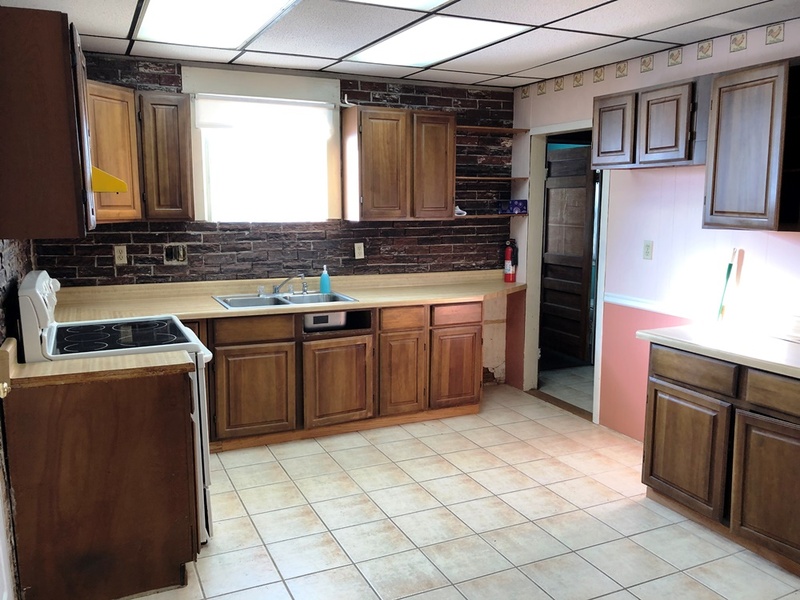 1904 built, 1 1/2 story 5 bedroom, 1 bath home with new roof completed Fall 2017. 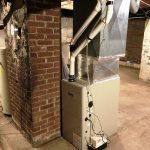 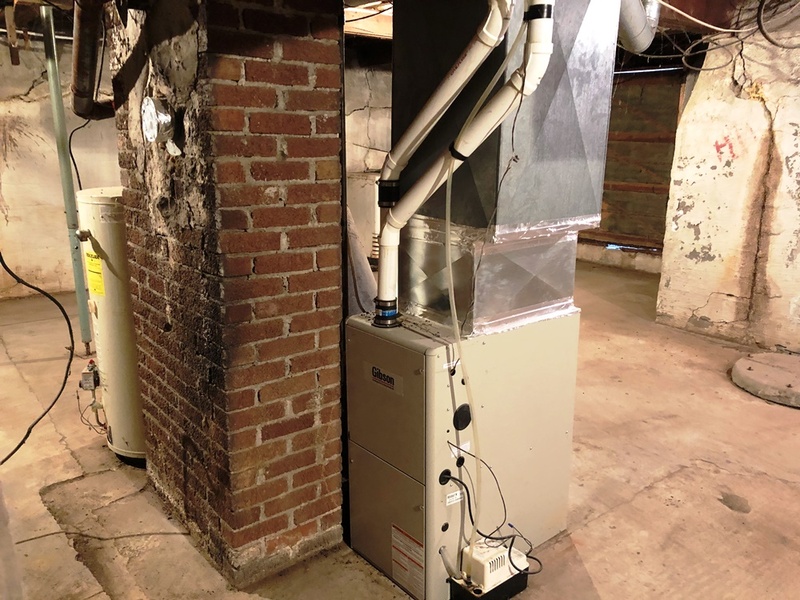 High efficiency furnace, no central air conditioning. 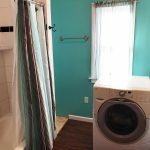 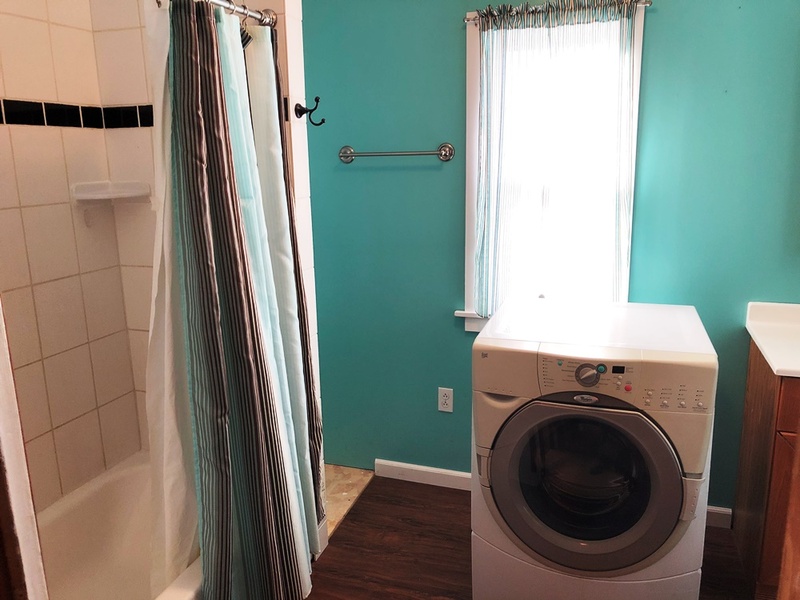 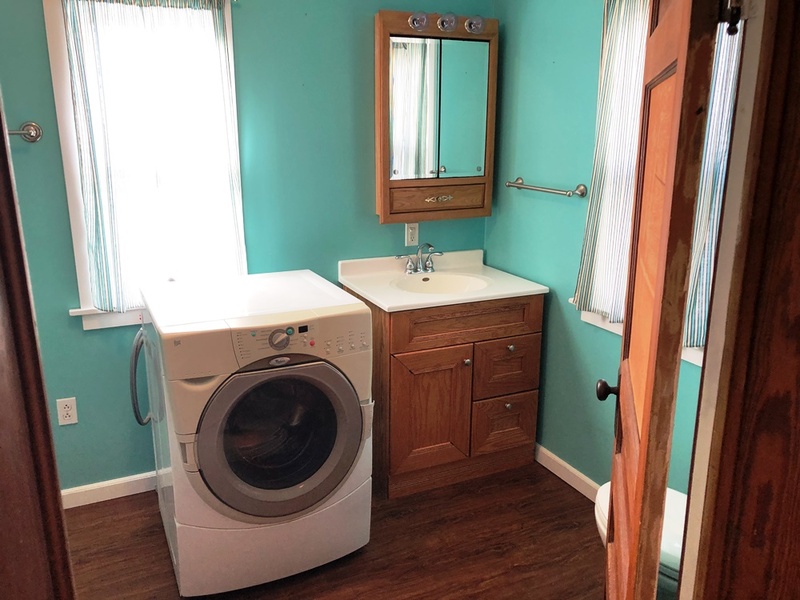 Some updated plumbing and electrical completed throughout the home. 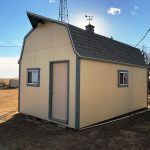 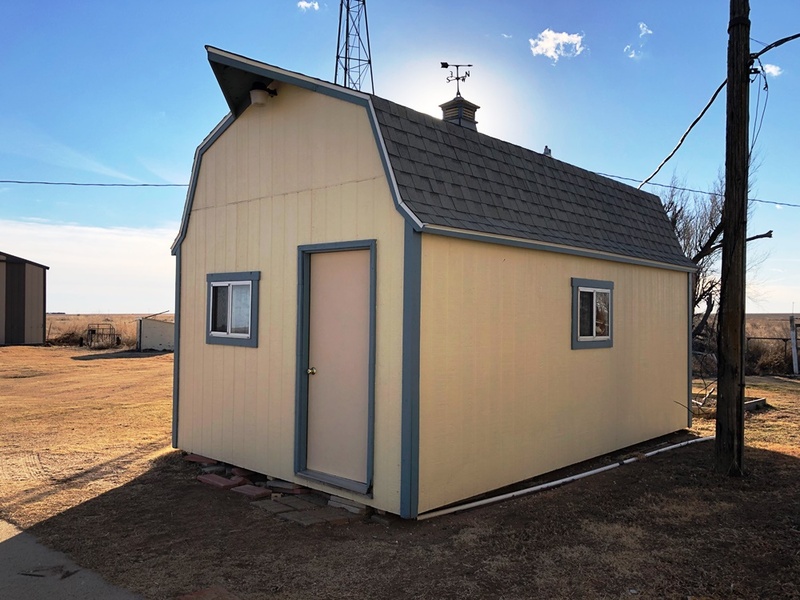 12′ x 20′ Sturdi-Built insulated shed (new shingles Spring ’18) with window A/C just outside the back door is convenient for extra storage, man-cave, workshop, craft shop, etc. 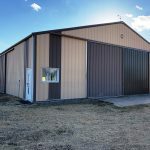 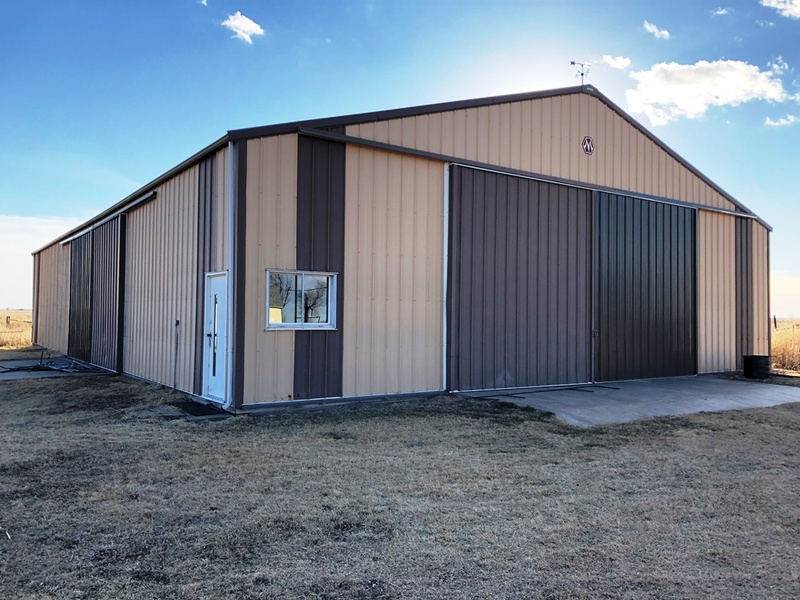 One main attribute is the 54′ x 84′ Morton shed with full 6′ concrete floor throughout! 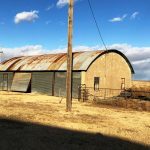 Other outbuildings exist on the property for storage, etc. 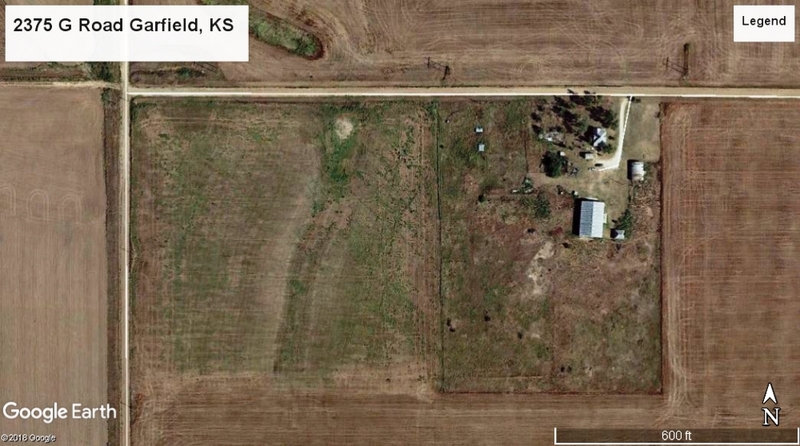 Multiple hydrants exist throughout the yard and lead into the extra acreage which could be utilized for pasture grazing. 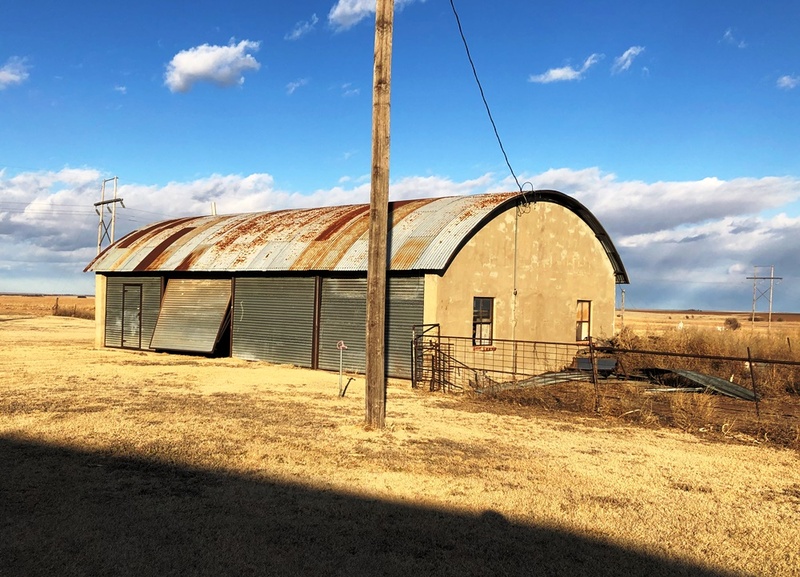 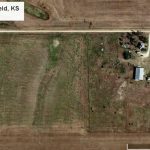 Total Acreage is 20.71 with 12 acres dry cropland (custom farmed with supplemental income), 7.74 acres pasture, and the balance in farmstead. 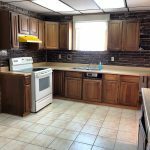 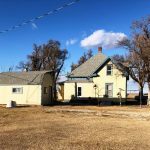 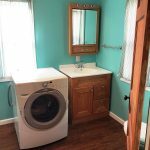 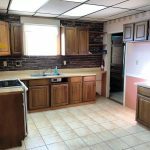 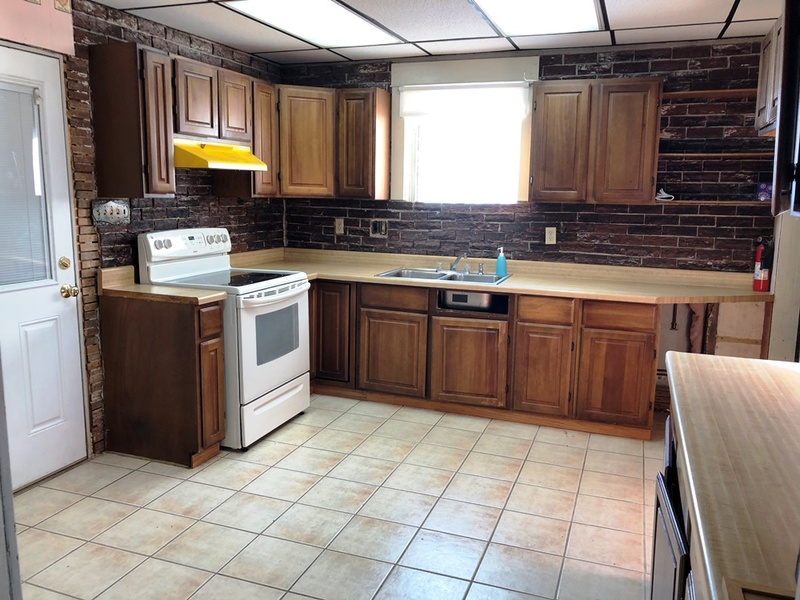 Location is convenient from a handful of communities including: Larned, Garfield, Kinsley, Rozel, Burdett and Lewis.